Different types of black tea are grown and produced around the world. Each one has a color, flavor, and aroma that are unique to the region from which the tea originates. The characteristics of a tea depend on the climate, soil, and altitude at which the tea plants are grown. Single origin (unblended) teas are usually named after the regions where they are grown and produced. The most recognized black teas come from India, Sri Lanka, China, and Turkey. Assam tea is made of leaves grown in the Assam State of northeast India. 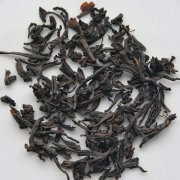 It is a tea known for its strong malty flavor and bright burgundy color. Assam Valley, a lowland region near the Brahmaputra River, is one of the largest tea growing regions in the world, producing about 1/6 of the world's tea. 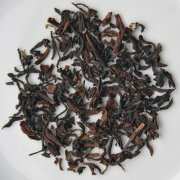 Assam is one of the types of black tea often found in tea blends. Learn more about Assam Tea. 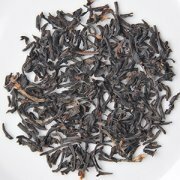 Ceylon tea is a single origin black tea grown and manufactured in Sri Lanka. 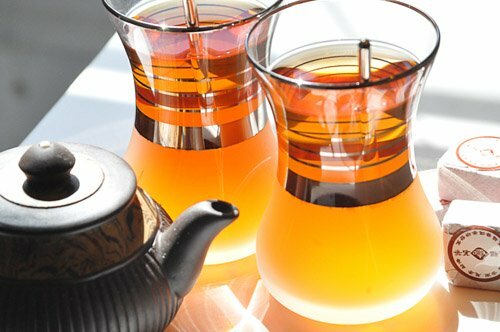 Ceylon is a medium-bodied tea with a citrusy quality. 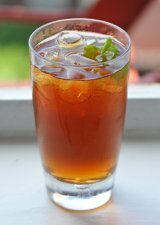 Ceylon tea is well-known and enjoyed around the world. It is commonly used in tea blends. Learn more about Ceylon Tea. Darjeeling tea comes from the Darjeeling District of India and is one of the most well-known types of black tea. It is a light-colored tea with a "muscatel" flavor. Darjeeling has three major plucking seasons and its characteristics depend on the time of year in which it is harvested. Learn more about Darjeeling Tea. 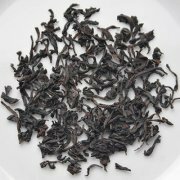 Golden Monkey tea is a quality black tea that is smooth and mild. This tippy tea is grown in the southern regions of China and is lauded for its sweet taste and lack of astringency. The golden tips make for a delighful and delicate brew, creating one of the finest types of black tea. Learn more about Golden Monkey tea. Keemun tea, a black tea from the Anhui province of China, is one of the most famous types of black tea from China. It has an aroma and flavor described as mellow, fruity, and wine-like. Keemun is the English spelling for "Qimen," the county in Eastern China where the tea is produced. Learn more about Keemun Tea. 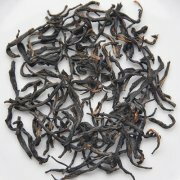 Lapsang Souchong is grown in the Wuyi Mountains of the Fujian Province of China. The tea leaves are dried over a fire made of pinewood, absorbing smoke in the process. This results in a distinctive smoky flavor and aroma. This tea is known for having a very strong taste. Those who enjoy this tea describe it as a nice change of pace from other types of tea. Learn more about Lapsang Souchong. 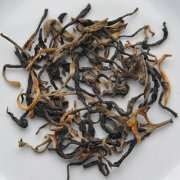 Yunnan tea, grown in the Yunnan Province of Southern China, is distinguished by leaf buds, or "golden tips" mixed in with the black tea leaves. The more golden tips, the higher the quality of tea. 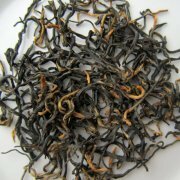 Yunnan is characterized as rich, smooth, and sweet, with a flavor sometimes described as earthy. Learn more about Yunnan Tea. Turkish tea is grown and produced in the eastern Black Coast Region of Turkey. It is served by pouring a small amount of very strong tea into a glass and then adding water until the desired strength is achieved. It's up to the preference of the individual tea drinker how strong or diluted the tea is. Turkish tea is traditionally served boiling hot in small tulip-shaped glasses and without milk. Learn about multi-origin Black Tea Blends.